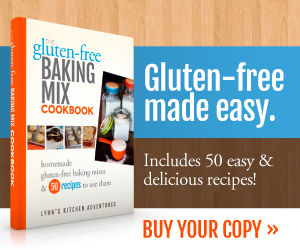 Promote the Gluten Free Baking Mix Cookbook and earn 40% commission. 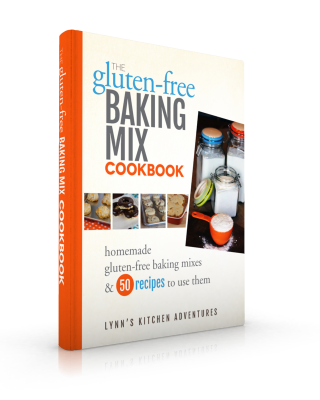 The Gluten Free Baking Mix Cookbook is designed to help make gluten free baking and cooking easy, while still tasting great. 1. 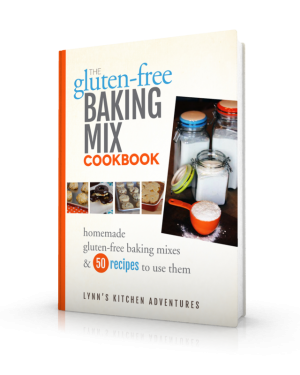 Go to ejunkie and sign up to be an affiliate for Gluten Free Baking Mix Cookbook. Feel free to grab these buttons for promoting the ebook.